Wear Blue for Ocean Day! Tomorrow wear blue to show you care about protecting our oceans. 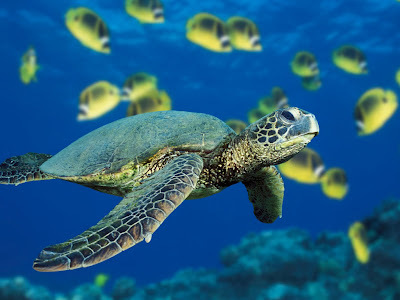 Help protect Green Sea Turtles and all their friends!